There are quite a number of fully featured WordPress page builders in the market. Each of them have their own set of strengths and weaknesses. In today’s post on our blog, we will take a brief look at the strengths and weaknesses of the most popular page builders. After finding a good WordPress hosting package, one of the most important decisions you’ll have to make is which WordPress page builder plugin you’ll want to choose. We will highlight some of their most popular and useful features so that you can make a decision about which would be most suitable for you. 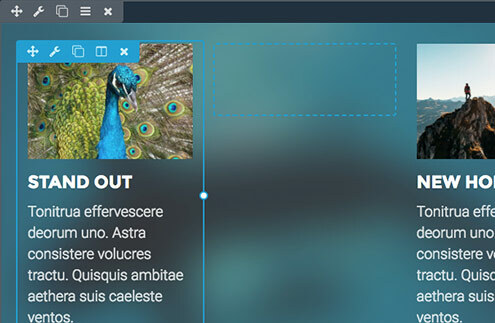 Some of the features of Divi Visual Builder are its large number of elements which can be used as the drag and drop components for your web pages, all of which can be seen being edited live (the actual end-result can be seen in real-time). Of course, responsive design is built right into the builder, allowing you to specify on which devices the specific component is visible.The premade layouts are also a touch of class which really goes a long way to help web designers. This is because besides saving a lot of time instead of starting from scratch, a designer can also save and then reimport their own layouts. This allows them to become very productive.Other features such as Custom CSS, locking of elements, duplication of elements, Undo and Redo options and a collapsible design view allows for a smooth experience when working with Divi. Divi probably has the most colourful and most intuitive UI of all the other page builders. When designing web pages using Divi, the different elements of the page are displayed using different colours as you drag and drop them into the design view. Its intuitiveness arises mostly from the fact that everything is well placed, and similar elements are marked using the same colour on the design view. This gives a very nice graphical representation of the design work being done. Divi cannot be used on a free license or trial version. It is fully premium. However, it is priced very reasonably. The two ways in which you can use Divi is by either paying an annual fee of $89 or a one-off fee of $249. Either subscription gives you access to all of ElegantThemes products including access to all themes, all plugins, theme updates, premium support and unlimited use in any number of websites. Divi is quite a “heavy plugin”. Its simplicity of use and great UI comes at the cost of slower performance because of the many things going on behind the scenes. However, this is mostly an issue when either you have a slow internet connection or when your web hosting is slow. Otherwise, performance is quite normal for such a builder. Divi makes it quite difficult to switch to other builders because it stores updates as shortcodes. These builder specific codes can present a major challenge, especially when switching page builders or even themes. There are a number of features which we love about Beaver Builder. The most important these days is that it is able to generate fully responsive designs, whilst allowing you to customize your designs with custom CSS on each element, allowing a designer to style everything to their own needs.BB produces content which is both translation-ready and supports WooCommerce, two features which are essential if you plan to develop internationalized sites focused around e-commerce. SEO is something which is also kept in mind when the content is generated.Beaver Builder is not restricted to any particular theme, in fact, it is compatible with most themes available on the market today. Beaver Builder is a very lightweight component, allowing one to enjoy working with it, given how responsive it is.As with Divi above, Beaver Builder is able to save and reuse layouts, modules and rows, such that you can reuse your own work over and over again, for more efficiency in your work. The beaver builder team is fully focused on providing top quality support to maximize the developer’s usage of their product. They have very active developer communities on social media which act as forums for sharing information regarding the builder’s use. They also provide support from their website to complement their social media avenues. Beaver has some tools that benefit developers immensely. First off, developers have access to a wide variety of page templates to help get them started quickly. Secondly, they can save modules as well as rows and reuse them globally when developing other websites. Thirdly, they have reliable support options that include social media support, online forums, online chats and email support. These make it much easier for developers to get things done in a short time. Unlike Divi builder, Beaver builder provides a free version, though it has very limited features. Its premium pricing starts at $99 for the standard version. This is quite expensive as compared to Divi. Its pro version is priced at $199 while the agency version, the fully featured version, costs a whopping $399 per year. As compared to the highest tier version of Divi, which costs $249 as a one-off payment, beaver builder is very expensive. Whenever you are dropping any element from the elements bar to the design view, there is always some loading time. Although it takes a few seconds, it can be quite annoying especially when one is used to the fast response times of builders like elementor.Still undecided between these two?If you’re undecided between these two-page builders above (Divi and Beaver Builder), which are two of the most popular products around, this Beaver Builder vs Divi review can help you make your decision. Elementor is another plugin which features live editing, allow you to drag and drop elements while designing pages, but still being able to see exactly what the end result will be. As with the other major page builders, the responsive design options allows the designer to decide which elements are visible (or not) on which devices.The Undo and Redo changes is something which we find necessary, given that you might sometimes perform a drastic change (such as deleting a whole row) which you need to revert.The templates built-in (hundreds of them) are a great way to start your work from a “base-template” so that you can then just customize to your own needs. 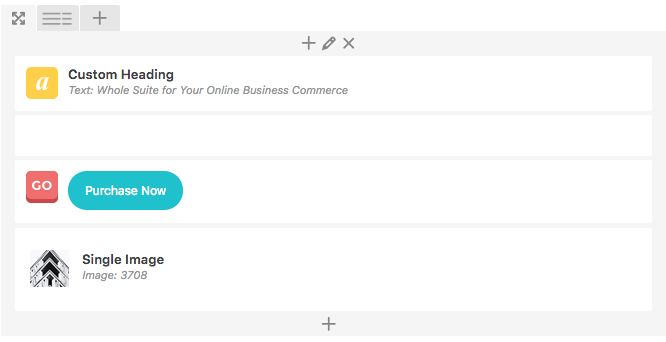 Elementor also supports WooCommerce and both RTL and LTR languages (allowing this plugin to be used in international sites translated to various languages). Elementor’s user interface is very neat. It has plain, simple colors mainly white and maroon with elements placed at the right spots to give you a pleasurable user experience. Additionally, designing a website on this UI is quite simple. The drag and drop feature is very fast while any changes made can be seen instantly. 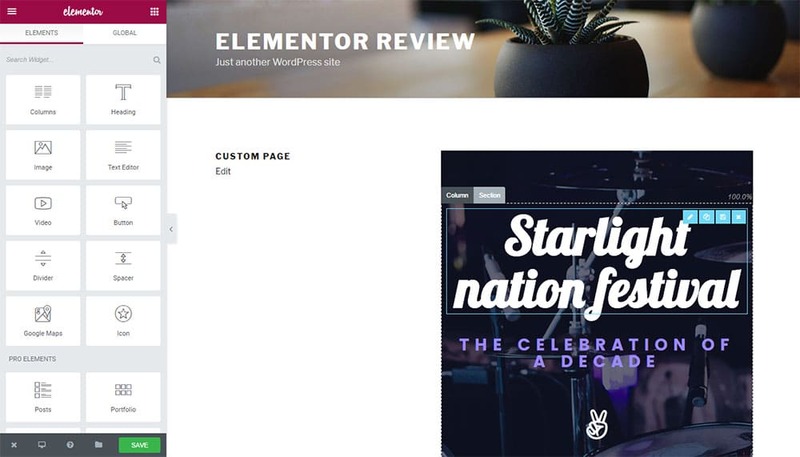 Elementor builder automatically adjusts web layouts when loaded onto different devices. Additionally, it has an instant testing tool where web layouts can be tested on desktop, tablet or mobile screens, with instant results. This helps you create custom layouts for different devices quite easily. Although elementor has a free, limited feature version, its premium versions are quite expensive. The personal bundle costs $49/ year but is also quite restrictive because you can only use it to design one website. The business bundle costs $99/ year but can only be used to design 3 websites. The unlimited version costs $199/ year. It is cheaper than beaver builder’s unlimited version but Divi offers the best deal with a one-off payment of $249. Sometimes developers experience bugs when updating text fonts. They do not apply properly when changes are affected, which might be annoying. As with the other page builders we have mentioned SiteOrigin features live editing with drag and drop components, custom CSS, and a history browser to undo changes as necessary.SiteOrigin is compatible with most themes, is able to incorporate WordPress widgets into designs and unlike most of the plugins we mentioned so far, SiteOrigin is completely free. 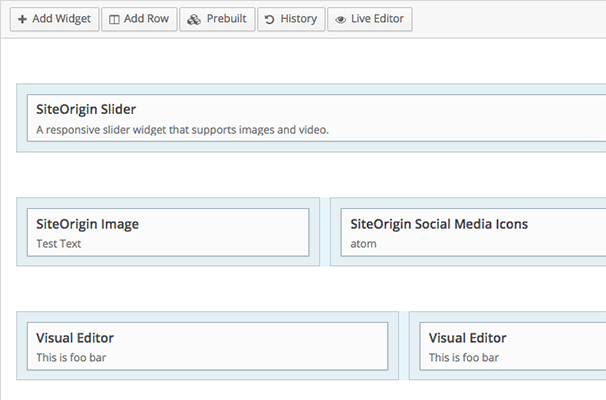 SiteOrigin is by far the oldest plugin among the well-featured WordPress page builders. With old age, comes a fully built plugin that has evolved over the years to contain all the basic features to design a functional website. For SiteOrigin, there is no premium version. Their page builder is free to download and use. The developers behind it also provide regular updates and full-time support for free. Free is not always the best. SiteOrigin has a very plain UI with very dull colors. Some of its widgets have WordPress icons instead of custom icons for the builder. A lot of emphasis is placed on its functionality rather than balancing it with the user interface. The SiteOrigin plugin is normally downloaded without its widget bundle. Before using it to build or edit web pages, you must download and install its widget bundle separately. This is quite cumbersome for some developers because it adds a layer of complexity, which is unnecessary. Other page builder plugins like Elementor and Divi are usually downloaded as a complete package, which is very convenient for developers. 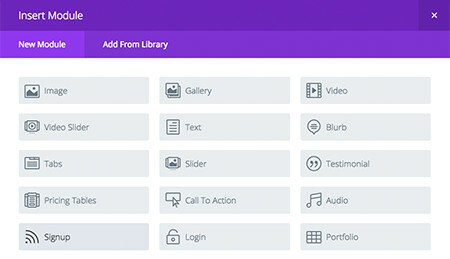 The final page builder we’re going to mention here is also one of the most advanced drag and drop page builders. It has a very intuitive UI which includes plenty of easy options for implementing responsive web design. 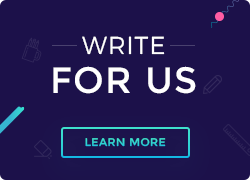 WP Bakery has both front end and back end editors so you can work in the zone that you prefer. Besides the Undo and Redo options, one can implement such advanced options as parallax effects, smooth-scrolling, fly-in animations etc. WP Bakery stands out due to its many features that include front-end and back-end development editors. It provides tons of features that enable full customization of websites, making it very powerful, yet easy to use. Additionally, it has an intuitive user interface, which makes it even simpler for developers to come up with good web designs. Just like elementor, WP Bakery has responsive design settings. Without any extra coding steps, you can control how different elements stack out on different device screens, which include desktops and mobile screens. This enables you to design responsive layouts, with good user experience when accessed from any device. WP Bakery plugin is available in two licenses. The regular license costs $45/ year but can only be used on one website. The extended license costs $245/ year but also limits you to use on a single SaaS application. In the price category, Divi provides the best costing (a one-time payment of $249 for a full license). WP Bakery stores content as well as any other updates as shortcodes. These usually make it difficult to switch to another page builders or themes because the code is mostly compatible only with this page builder. Now that we’ve highlighted the most popular page builders, you should probably check out the ones which you believe would be most useful for you. All of the above are proven products, they are quite popular for a reason, so none of them will be a “bad” choice and it’s usually a matter of preference. Eventually, you will settle on one which YOU prefer! David specializes in WordPress, SEO and web design. He has a passion for content-writing around technology, with content which is actionable, easy to understand, but comprehensive and has built a reputation for high-quality content on multiple sites.